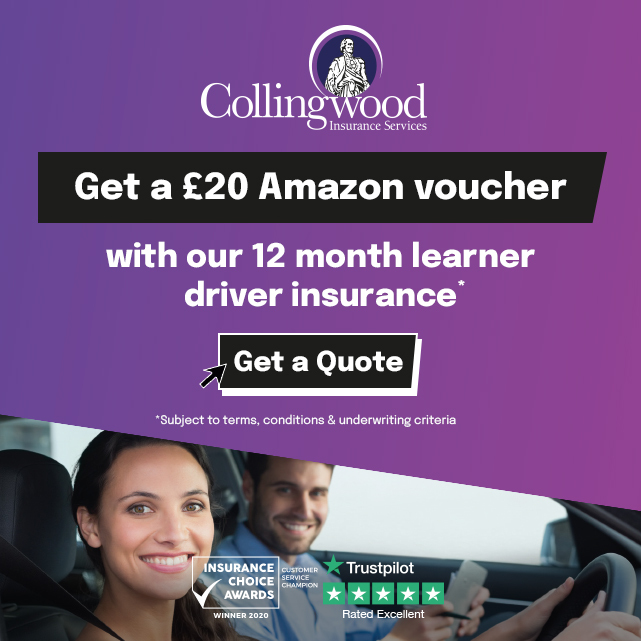 "I chose Alex Durrant Driving School for my driving lessons in Kings Lynn because the reviews on the website were all very positive and the driving lesson prices were reasonably priced. Alex made learning to drive very relaxing and really fun to drive which I liked. I found his teaching methods to be very clear and easy to follow which made me feel at ease. 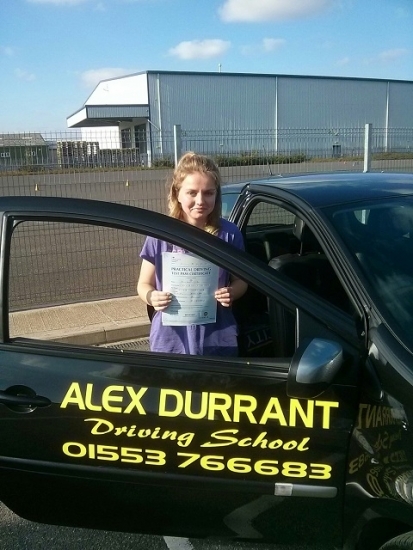 I would certainly recommend Alex Durrant Driving School to friends and family because of the above reasons.